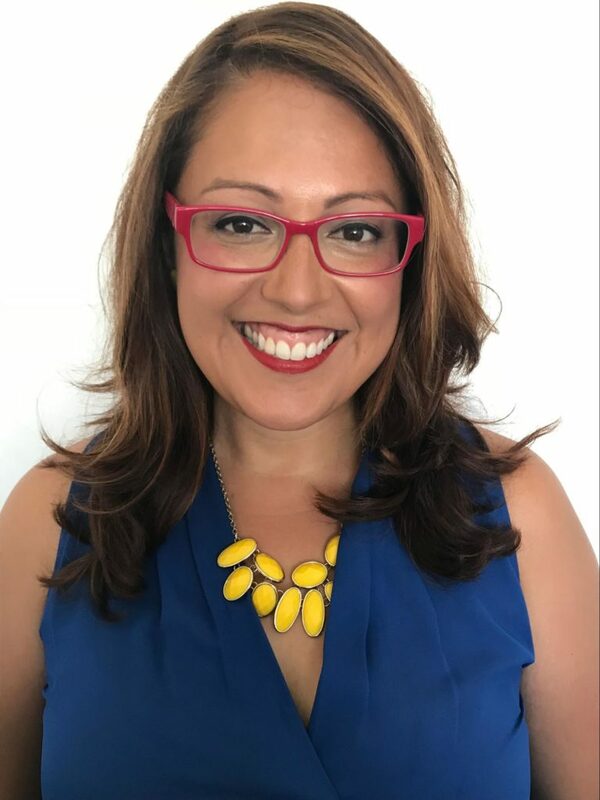 As Organizing and Policy Director, Norma provides leadership in strategic relationship building as well as developing legislative and policy strategies in order to advance CFJ’s mission. Previously Norma was the Organizing Director at the Center on Policy Initiatives where she developed effective community-labor coalitions focused on economic and social justice issues. Norma works for racial justice and education equity and wants to see education be truly equitable for everyone regardless of race, background or legal status. She is a first generation college student, the proud daughter of immigrants from Puruandiro Michoacan and originally from Porterville, California. She enjoys good books, running and quality time with her people.